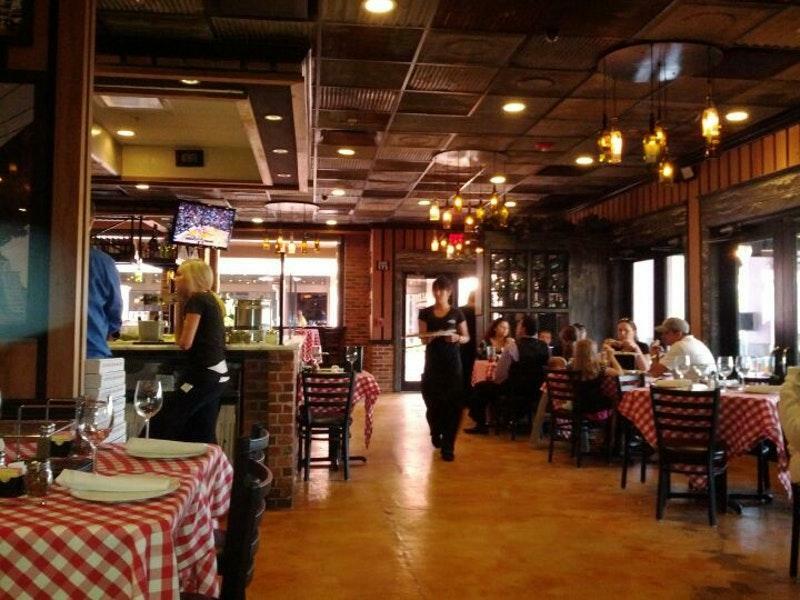 Immerse yourself in wonderful Italian cuisine at this place. 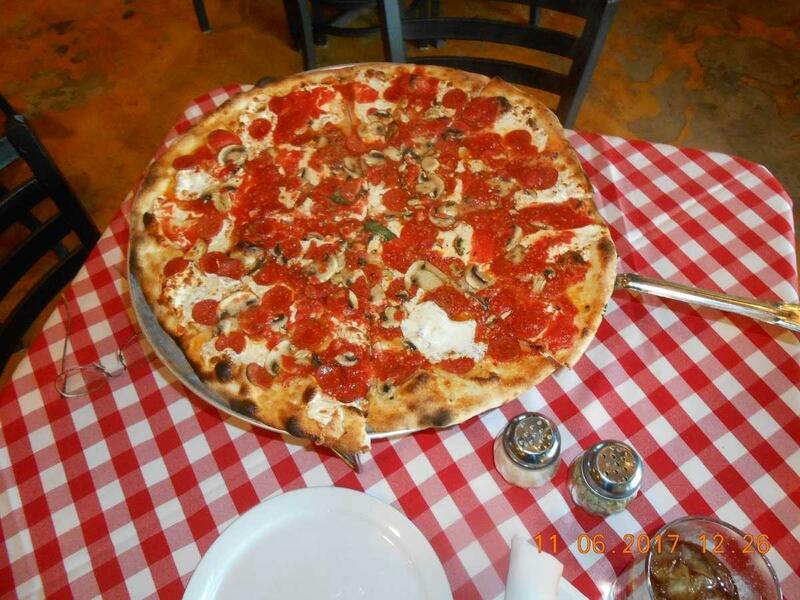 A number of visitors say that you can order mouthwatering pizza salads, Caesar salads and Pepperoni here. This restaurant is to be recommended for good oreo cheesecakes, cannolis and tiramisu. Delicious beer, house wine or Sangria are worth trying here. Grimaldi's has good tea or good lemonade among its drinks. Invite your soulmate to this place with a romantic atmosphere. The pleasant staff welcomes guests all year round. Prompt service is something clients appreciate here. Attractive prices are to be expected at this spot. From the guests' point of view, the decor looks terrific here. On Zomato, this restaurant has been rated 4.4 by the visitors. Actually, I liked the sauce and cheese but there wasn't anything in the pizza. I ordered sausage and onion I think I had one small piece of onion per slice of pizza. The sausage was Sporadic! I moved here from St. Louis mid February. First pizza we ordered was pizza hut; which was cold and dry. 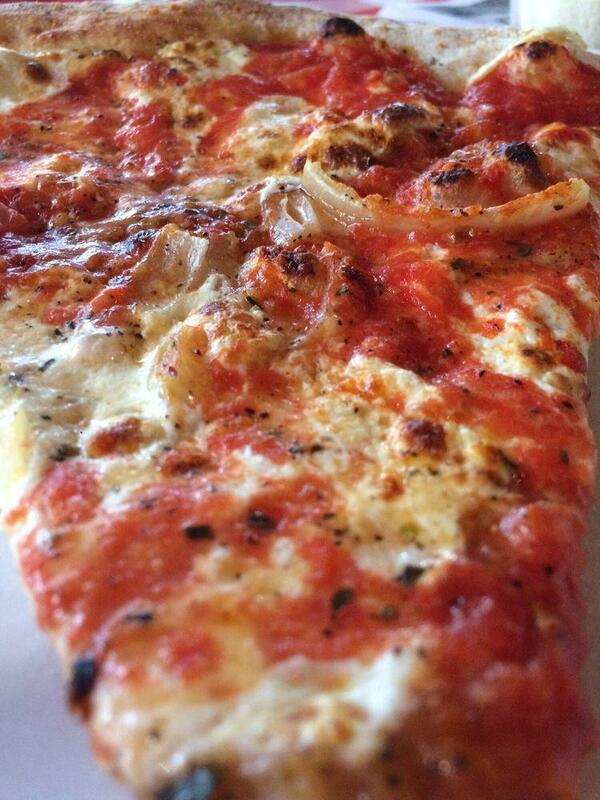 I'm hoping there is a pizza place in our future. 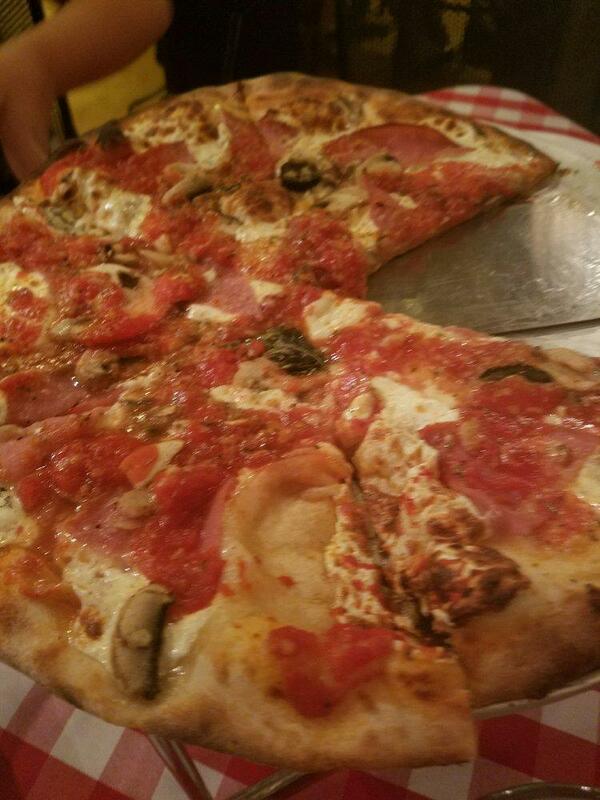 Fairly new to the area and extremely happy that we stumbled onto Grimaldi's. Service was great, and the pizza was even better! Highly recommend and we will return! 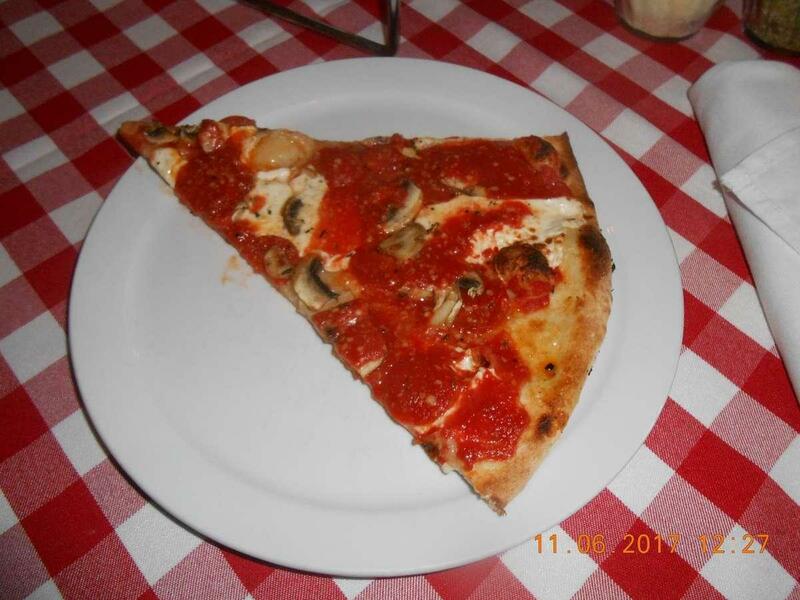 Grimaldi’s boasts high quality pizza at a fair price. The service is usually around average, and the food generally comes out fast. The pizza itself is very good, and I would recommend it.This being said, my recent experience with take out put me on an eleven minute hold as well as an additional 3-5 minutes of calling back, since I obviously hung up. As a general customer service rule, hold means something more important has come up. I’m not sure what supersedes a customer that long without a checkup, but I’ll try again in the future and update my review.